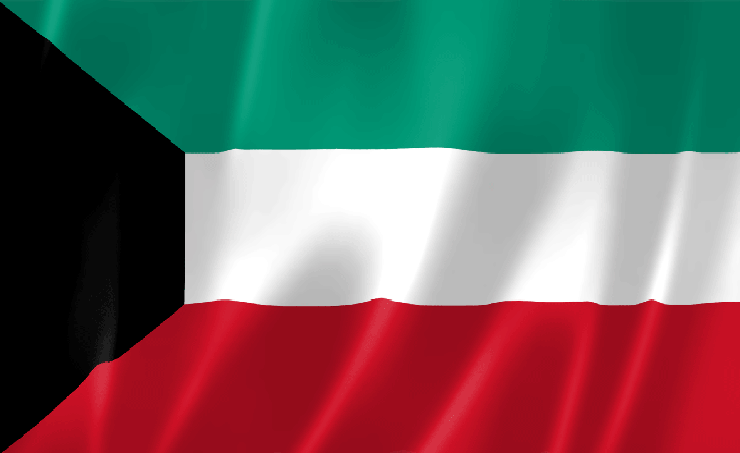 Kuwait, Mar.15 (BNA): The 12th by-elections will be held in Kuwait on March 16 to fill in seats in the second and third constituencies left vacant after a court order was issued against MPs Dr. Waleed Al-Tabtabai and Dr. Jam'an Al-Herbsh to strip them both of their memberships. Article 84 of the Kuwaiti Constitution states that If, for any reason, a seat in the National Assembly becomes vacant before the end of the term, the vacancy is filled by election within two months from the date on which the Assembly declares the vacancy. The mandate of the new member lasts until the end of that of his predecessor. Twelve by-elections have been held ever since the National Assembly was established 55 years ago in the State of Kuwait, either due to resignation or a member, death or constitutional rulings scrapping election results of a constituency, said a report posted on Kuwait News Agency.